The Solution: Finger Detangle, Weekly deep conditioning, Monthly protein treatments, Washing in sections, less manipulation, scalp massages. 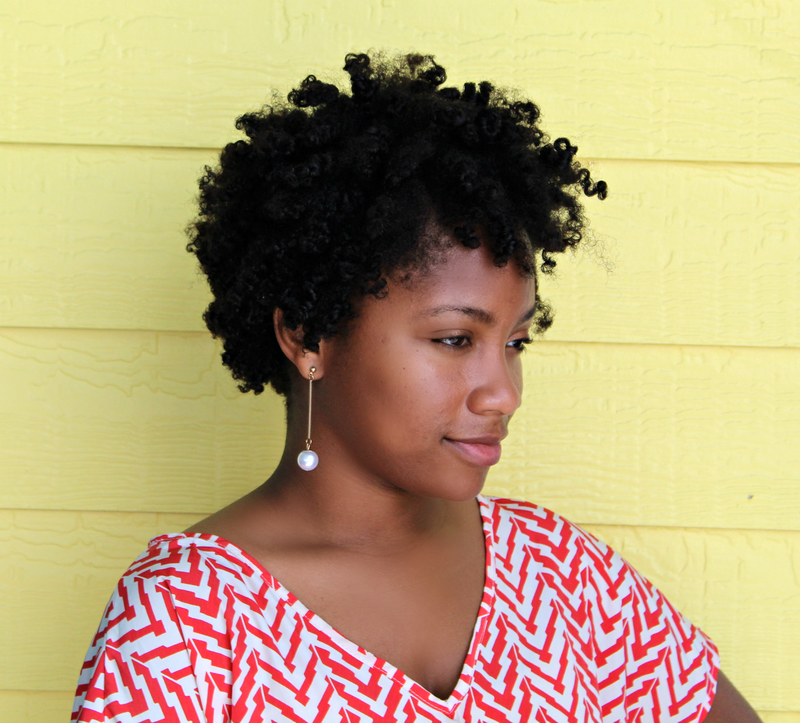 Join me for a 3-Month Curly Hair Challenge starting today. All you have to do is sign up and follow along. Click HERE for the direct link. I hope you all will join me. Here is my current hair length. Excuse my oily hair that's matted together at the ends. 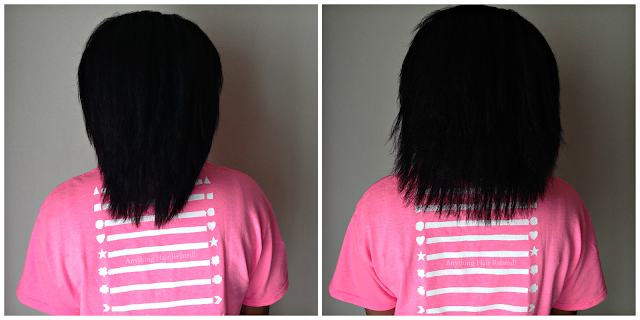 3 comments on "Nursing Natural Hair Back To Health: Month 1"
Nice design boo! It came out great!